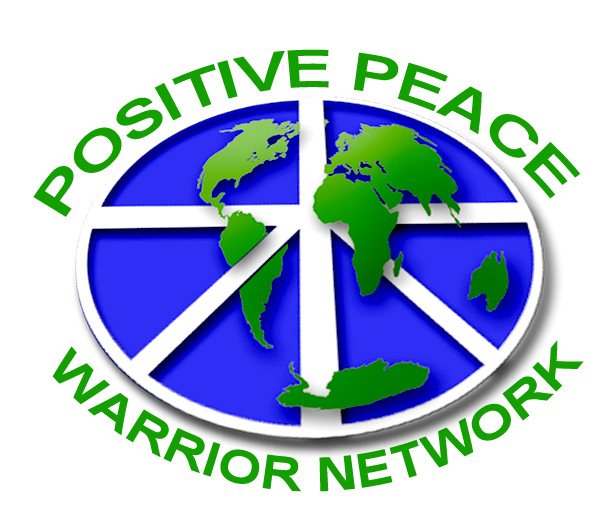 The Positive Peace Warrior Network (PPWN) works towards a culture of positive peace through the institutionalization of Kingian Nonviolence. By providing communities with the opportunity to explore the skill and will of Dr. King’s philosophy, we will learn from the past, creatively apply lessons to our present and foster a better future. In 2000, all living Nobel Peace prize laureates declared the first 10 years of the 21st century a decade of peace & nonviolence education for the children of the world. The end of the decade has fueled the creation of PPWN, and our continued commitment to nonviolence, organizing, education, and opportunities for communities here in the United States and abroad. Dr. Bernard Lafayette Jr., who was the director of the Poor People’s Campaign and a friend of the King family, made a promise to Coretta Scott King: to institutionalize and to protect the integrity of her husband’s philosophy. PPWN was created to continue to work to fulfill that promise, and to continue the legacy of Kingian Nonviolence training. PPWN believes that our society is in need of radical change. The violence in our society is out of control: wars, street crimes, violence against youth, police brutality, environmental destruction, mass incarceration, home foreclosures and other forms of institutional and inter-personal violence have wreaked havoc on our communities. In addition to the policy changes that many communities struggle for, we believe that we are also in need of changes in our culture and value systems. We live in a culture that justifies and romanticizes violence, fear and intimidation. The policies of a society are reflections of it’s value systems. As long as the minds of the people are corrupt, we will always be fighting corrupt policies. Our work starts with a focus on personal change and transformation. If we are not able to respond to the personal conflicts in our lives without resorting to violence, we will never be able to build a peaceful society. Our trainings are designed to empower individuals with the skills to respond to conflicts in a way that brings about positive transformation. PPWN also believes that the struggle for social change is long-term. We do not believe in microwave revolutions, and we are committed to bringing about a change that is sustainable. We believe that in order to bring about the radical changes that are so necessary in our society, movement leaders need to be well-trained. We believe that we need to invest in trainings as much as the military invests in trainings for their soldiers. By exposing more and more people to the philosophy of Kingian Nonviolence Conflict Reconciliation, we will build an environment that is ripe to build a true movement that will bring us the changes that we seek.